Dudhkunda (4,560 m), A holy mountain lake, in the lap of Mt. 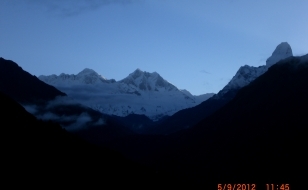 Numbur is a popular trekking destination of Solu. 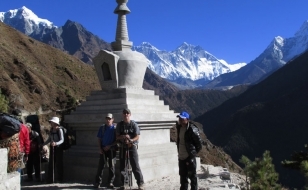 The trek to Dudhkunda starting from Phaplu can be done either only around the Dudhkunda Lake or combined with cultural experience passing through Khaling Rai settlements and then back to Salleri through dense forests of rhododendron and a variety of wildlife. The trail combined provides one with a close encounter with the unique Khaling Rais of this area. Dudhkunda, which literally means lake of milk, is said to be a sacred lake and is revered by the local people. It is believed that taking a dip in its holy waters will fulfill one’s wishes. 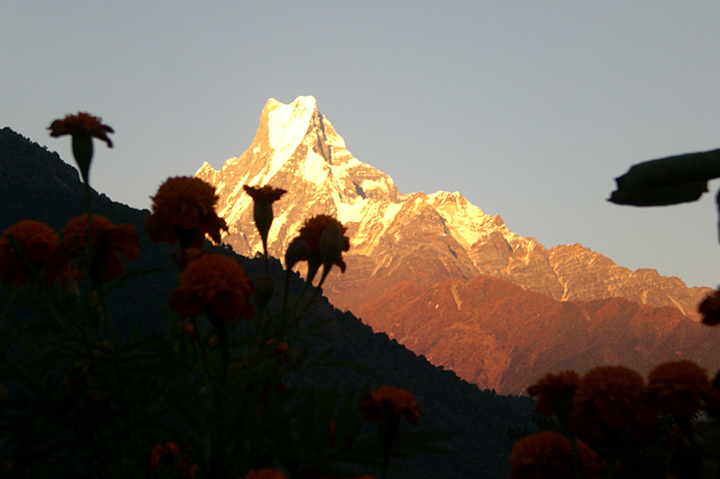 During full moon nights in August a weeklong celebration is held here by pilgrims and jhankris (Shaman priests). • Trekkers Information Management Syestem (TIMS) fee. • Full board meal (Veg./non Veg.) prepared by our expert cook. 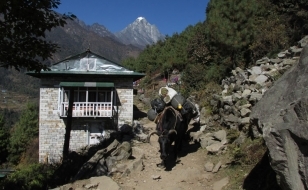 • Trekking equipment (Two men tent, dining tent, kitchen tent, Table with chairs, all kitchen gears, and other necessary equipments during the trek). • Required numbers of porters and kitchen staff. • Meal/accommodation/salary/insurance/equipments experience Government Licenses holder trekking guide/cook and porters (All Nepali crew). • All Government tax, and Local tax during the trek. 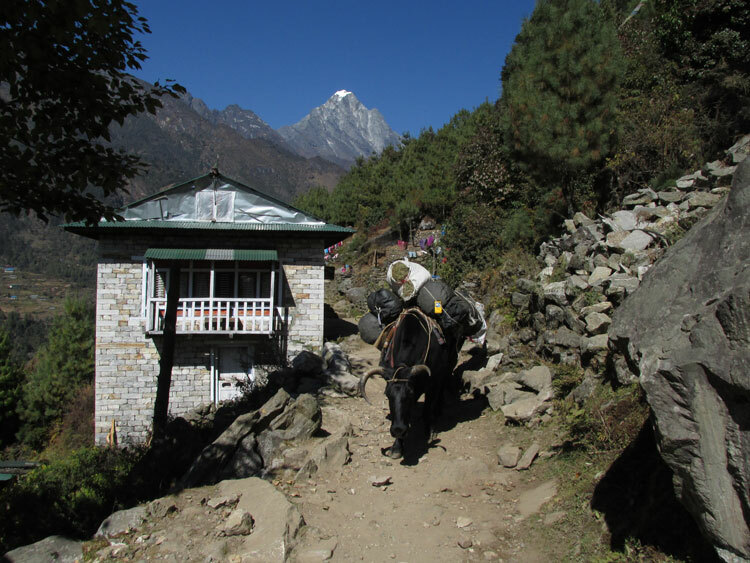 • All Capable transportation during the trek.